Love stories. Everyone loves them. They're possibly one of the hardest things to avoid. From virtually every Disney movie ever made to the stories your friends tell at sleepovers, they're practically everywhere! 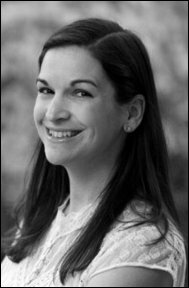 Sarah Dessen is no stranger to love stories. She has already written about 8 fantastic books, and her new one, Along for the Ride, just came out. So how does this book compare with the others? Is it as good, or nothing in comparison? Well, let's find out! Insomniac Auden goes to spend the summer with her father and his new wife and baby. Auden has never experienced the "normal" childhood experiences you and I probably have. She's never ridden a bike or been bowling due to her somewhat demanding mother, who doesn't believe in a solid relationship and is constantly criticizing Auden's father. This is why she chooses to spend her last summer before going to college in the small beach town of Colby. 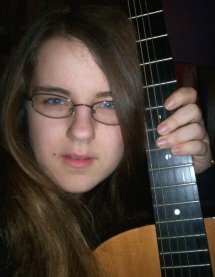 There, with the help of another insomniac she finds, Auden experiences what her mother kept her from while she was a child. It's in that town that Auden realizes life isn't all academics, and she discovers a little bit about herself. I know what you're thinking now. Love story? There's no love story in that description. Well, there is a thrilling love story in Along for the Ride. See, when Auden goes to this town, she discovers a small group of friends that she slowly becomes a part of. In this group there is a professional bike rider with a damaged past with whom Auden slowly begins to fall in love. 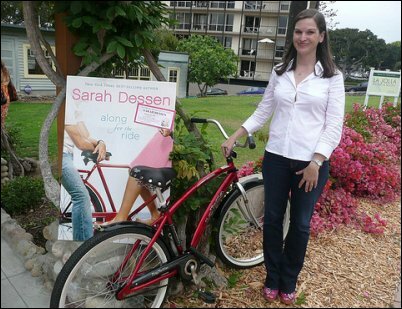 Sarah Dessen really outdoes herself with this new novel. There's a little bit of everything in this story. Love, family drama, and the normal difficulties of being a teenager are all packed into Along for the Ride. This story is definitely not a disappointment! Like other Dessen books, it's the perfect read to lose yourself in. It has the perfect amount of suspense to keep you turning the page. 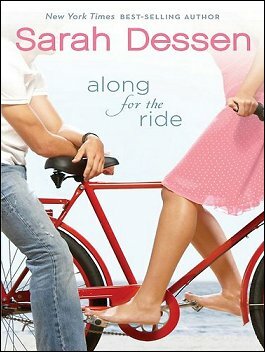 It still isn't my favorite Sarah Dessen book, but it is close. So, yes, I do recommend Along for the Ride to everyone who loves to read. You definitely won't be disappointed and, believe me, it's a book worth reading.